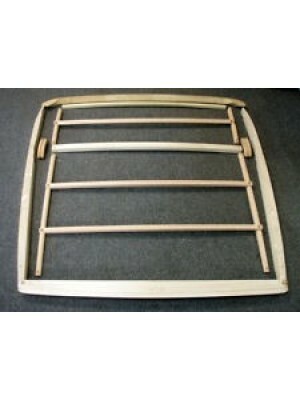 Roll Down Rear Window Wood Frame - Thicker then the standard coupe rear window wood. Fits only 1930-.. 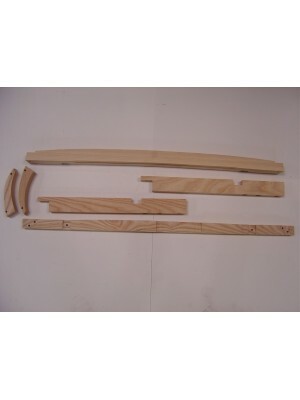 Body Block Set- For 1930-1931 Coupe and Sport Coupe . 8 piece set. These fit b.. 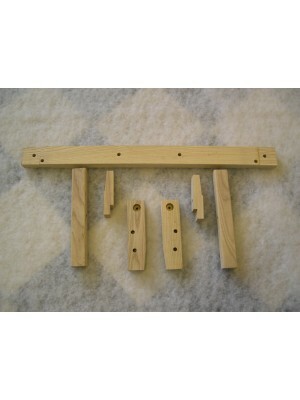 Body Block Set- For 1930-1931 pickup Cab and AA truck Cab . 6 piece set. These fit b.. 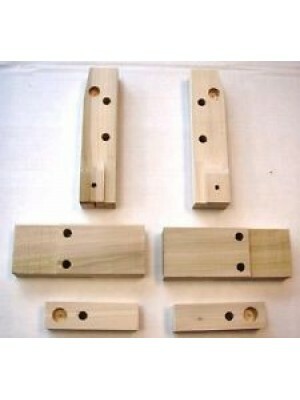 Body Block Set- For 1930-1931 Roadster and 4 door Phaeton. 10 piece set. These fit b.. Body Block Set- For 1930-1931 Tudor Sedan . 7 piece set. These fit between the body .. 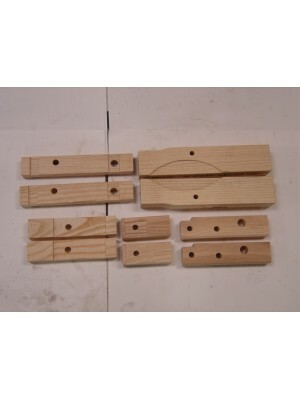 Body Block Set- For 1931 Slant Windshield 4 door sedans. 10 piece set. 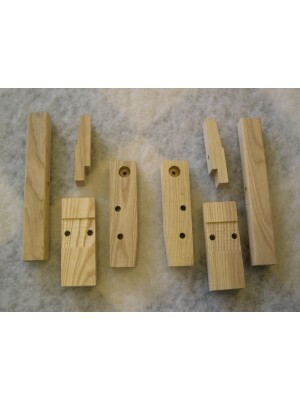 These fit between the b..
Top Wood Kit- Made of Ash- includes all the wood above the windows. 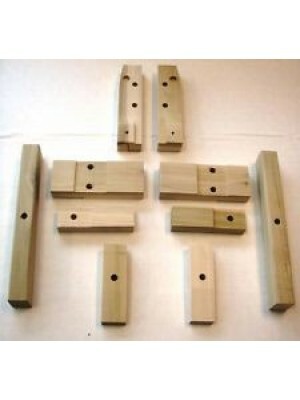 USA made- Fits 1930-1931 5 windo..
Top Wood Kit- Made of Ash- includes all the wood above the windows. 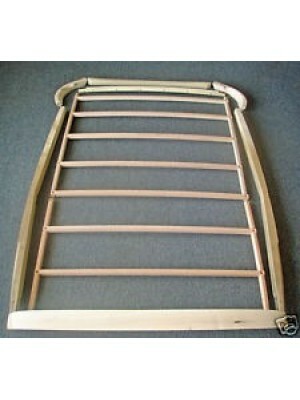 USA made- Fits 1930-1931 pickup ..
Top Wood Kit- Made of Ash- includes all the wood above the windows. 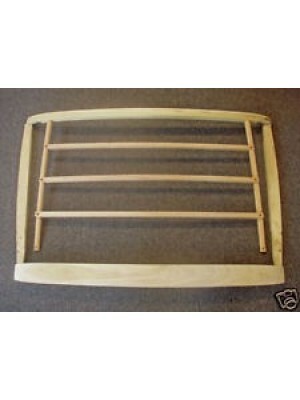 USA made- Fits 1931 Steel Top tr..
Top Wood Kit- Made of Ash- includes all the wood above the windows. USA made- Fits 1930-1931 Leather..
Top Wood Kit- Made of Ash- includes all the wood above the windows. USA made- Fits 1931 Victoria Ste..
Top Wood Kit- Made of Ash- includes the header and the two big bows in the back. USA made- Fits 1930..
Top Wood Kit- Made of Ash- includes all the wood above the windows. USA made- Fits 1930-early 1931 1..
Top Wood Kit- Made of Ash- includes all the wood above the windows. USA made- Fits 1930-1931 Briggs ..